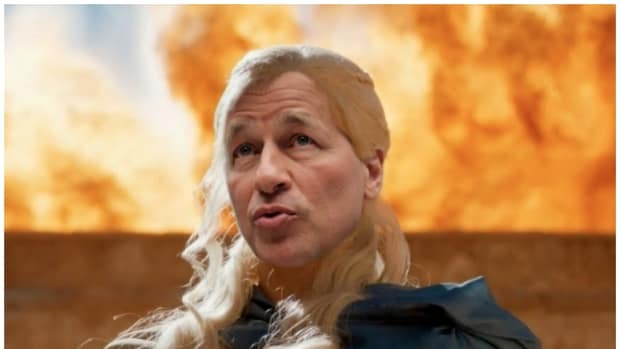 Jamie Dimon not psyched to clean up this mess. 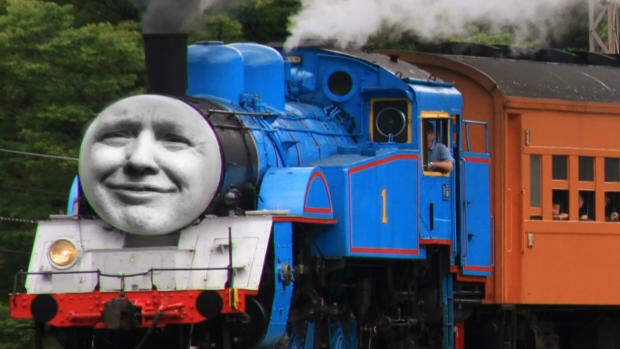 The JPMorgan Chase boss warned on Tuesday that "one-off things" like Trump&apos;s tariff plans "tend to backfire." 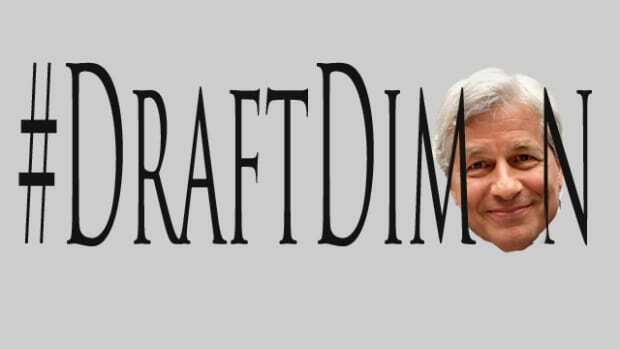 Dimon is the chair of the Business Roundtable, a powerful lobby that represents major corporations. 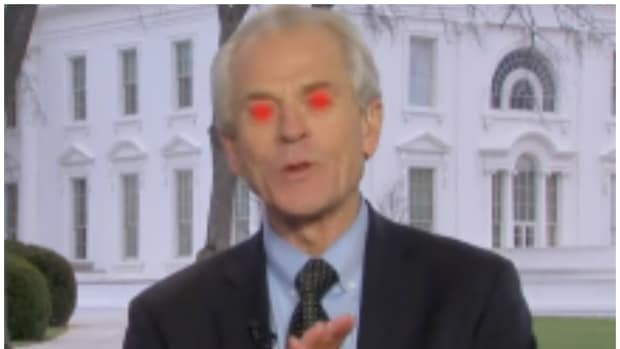 He said on a conference call with reporters that the group is "very concerned" that Trump&apos;s trade policy "will do more harm than good to the economy." Dimon conceded he agrees with Trump that there are "some major issues around trade." 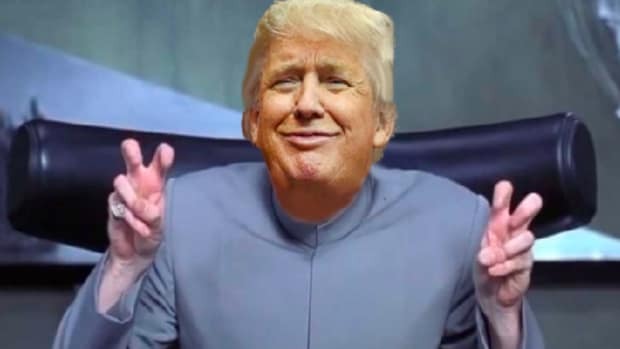 But rather than imposing various tariffs, Dimon said "the right way to go about it is to think about it strategically with allies." 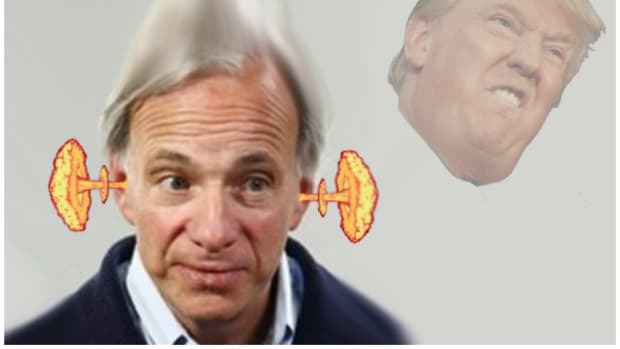 And this is a thought process being echoed around the circles in which Jamie travels, the corner offices that Gary Cohn could get on the phone but Larry Kudlow can&apos;t. So if the inevitable 46th President of the United States and current CEO of the country&apos;s largest bank isn&apos;t on board with these impromptu tariffs, maybe the 45th shouldn&apos;t be reorganizing his entire administration to make these things stick. "We've seen this move" yawns an exhausted America. The Wizard of The Westport Woods knows a lack of conviction when he sees it. 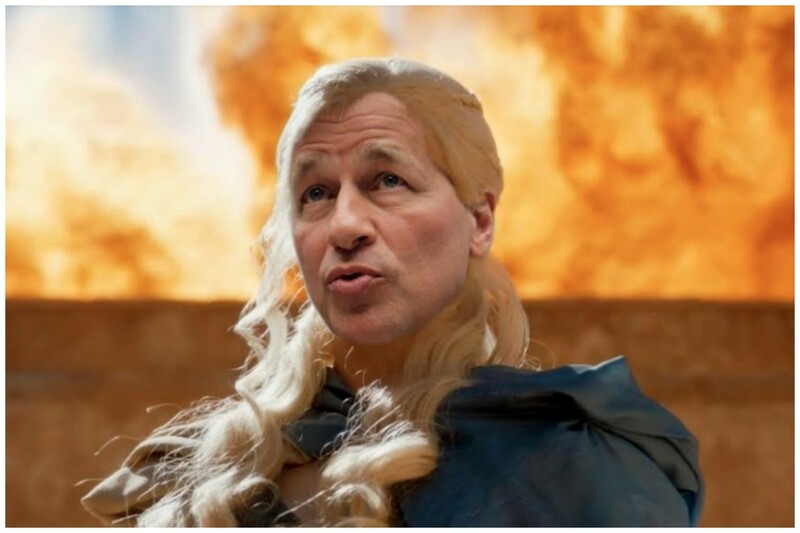 The Khaleesi of Wall Street has gathered his armies, and the moment is upon us. Cute war chest you got there, America Rising, it's going to be fun to watch The Khaleesi of Wall Street burn it all to ashes in your hands. 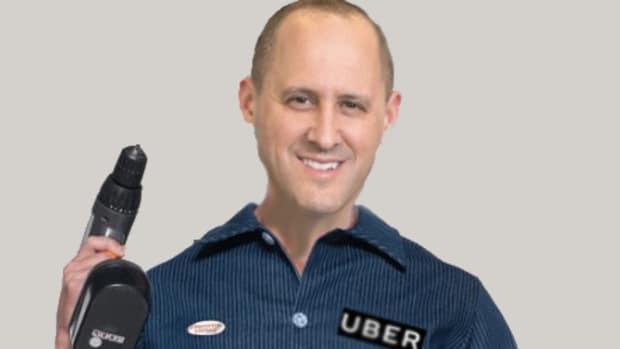 Upon reflection, there might only be one choice to clean up Kalanick's mess. This f@cking guy is so nutty.